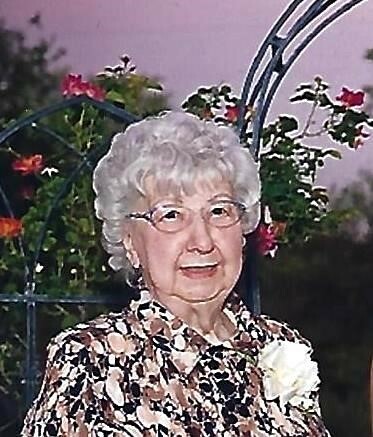 Dorothy (Toots) Aldrich (Brown), 92, of Vestal and Apalachin, passed away on March 15th, 2019. She was predeceased by her husband Robert Aldrich, parents, Laura and Fred Brown, sister; Marian Laman, Brother-in-laws; Paul Laman, Clarence Aldrich and Richard Meaker, Sister-in-laws; Dorothy Meaker and Katherine Aldrich. 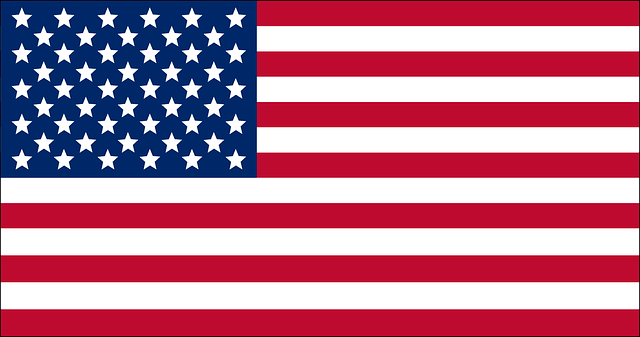 She is survived by her children, Gary (Barbara) Apalachin, NY and James (Dayle) Georgetown, TX. Grand Daughters; Carrie McLaren (Jason), Wendy Stockman, Laura Aldrich, Rachel Aldrich, Aleigha Eiland, Carla Turner (Jay). Grandsons, Matthew White (Jacquelyn) and Michael White (Megan). Great Grand Children; Grace, Kayleigh, Ava, Violet, Sativa, Kirsten, Malik, Tyanna and Matthew. Brother-in- law, Richard Aldrich (Marjorie) as well as many nieces and nephews. Dorothy was a member of the First Presbyterian Church of Johnson City for almost 80 years and served as a deacon, sang in the choir and participated in many of the church activities. For years, she was a stout supporter of the NY Giants, the NY Yankees and the Broome Dusters. After a somewhat rough start, she learned to love camping in the family travel trailer and going to new and interesting places with Dad and the Meakers. Dorothy always had interesting stories about growing up in Johnson City and her trips to New York City. Mom had a special knack for sewing and quilting where she made some pretty awesome pieces that her family will now cherish. Dot’s family would like to thank the nurses and aides at the Keepsake Village in Castle Gardens and Vestal Park Nursing Center for their care and compassion over the last few years. Memorial Services will be held at First Presbyterian Church, 2 Main Street, Johnson City on Saturday, April 6, 2019 at 11:00 a.m. The family will receive friends at the Church from 10 a.m. until the service time. In lieu of flowers, memorial contributions in memory of Dorothy can be made to the charity cause of your choice.